Not exactly China's favorite flag. Sometimes software bugs can be awfully revealing. This week, a security researcher noted how an iPhone-crashing bug occurred whenever some users used the Taiwanese flag emoji in iOS 11.3. The bug is seemingly an abortive attempt to acquiesce to China’s rules for tech companies to follow, which includes its refusal to accept Taiwan as an independent country. While Apple hasn’t commented on the case, this isn’t the first time it has caved to China’s requests. 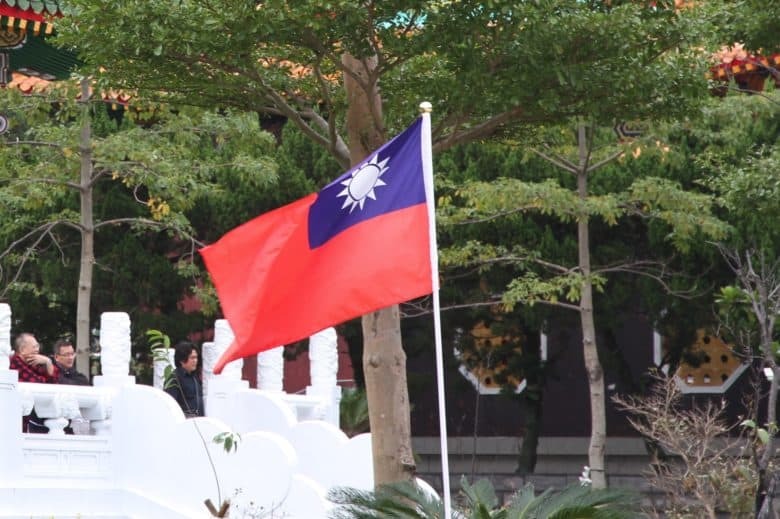 Dating back to the start of last year, iOS seemingly included a censorship feature which banished the Taiwanese flag emoji whenever the handset’s location is set to China. Messages which were sent featuring the emoji included only a blank space. When it came to iOS 11.3, security researcher Patrick Wardle noticed that this now led to an invalid input, as opposed to the previous missing input. While that might not sound like an important distinction, it was enough to crash the iPhone. As noted, Apple has been willing to make changes in order to pacify China — which Tim Cook has referred to as Apple’s future biggest market — before. While Tim Cook has been obliquely critical of Chinese censorship, Apple has largely gone along with demands as part of its plans to grow its market in the country. Notably, earlier this year Apple transitioned iCloud accounts registered in China to state-run Chinese servers, which worried privacy and human rights advocates. The company has also banned Skype and several other voice over internet protocol apps from the App Store in China because they do not comply with local law.